If you have read any of My Vacation Lady’s packing tips blogs, you’ll know that I am the queen of over packing. It might be an inborn trait– I think I got it from my mother and I know I have passed it on to my daughter. Whenever I see an article on how to pack for a vacation or trip, I am constantly amazed how a woman can pack everything she needs in just a carry on. 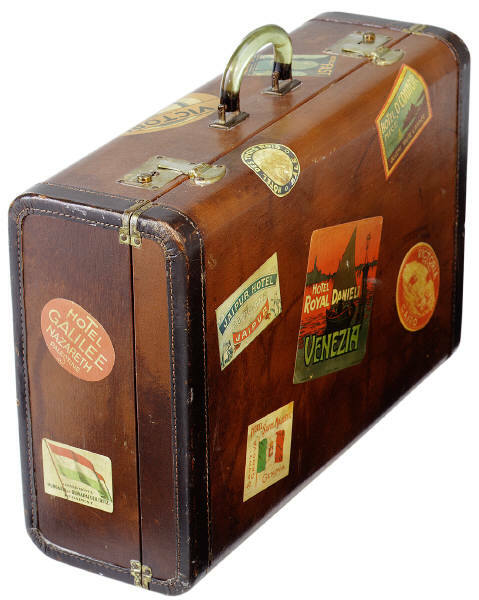 I’m completely embarrassed to say that when I recently went to the Riviera Maya for a 4 day/3 nite travel agent trip, I used a 24″ suitcase and it was full. I also had a HUGE carry on. Most of my colleagues had only a carry on and a small back pack as their carry on. I have no clue how they do it. I’m trying but just can’t imagine how little they must take. Here is a video on how a woman can pack for a 6 day business meeting, in 2 different climates, in just a carry on. If you have any great packing tips, please send them to info@myavacationlady.com. I’ll try to use them in another blog post or in my Tuesday Travel Tip on Facebook on on Pinterest.